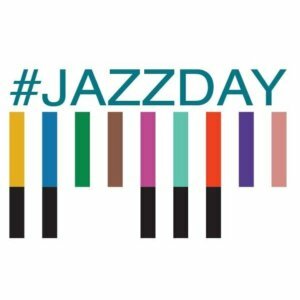 This year we want to celebrate how our local jazz community has encouraged participation and learning, and to thank the many musicians who have supported the unique Jazz.Coop venture by playing gigs and teaching at various workshops and courses. On the night there will be live music provided by Jazz.Coop members and supporters who attend our regular jam sessions and/or have their own bands. It will include James Birkett, Bradley Johnston, Swing Bridge, Take It To The Bridge, Am Jam, More Jam, some of Newcastle University Jazz Orchestra and more. The jam sessions are open to all comers. There is also going to be a jazz quiz set by the award-winning Bebop Spoken Here.